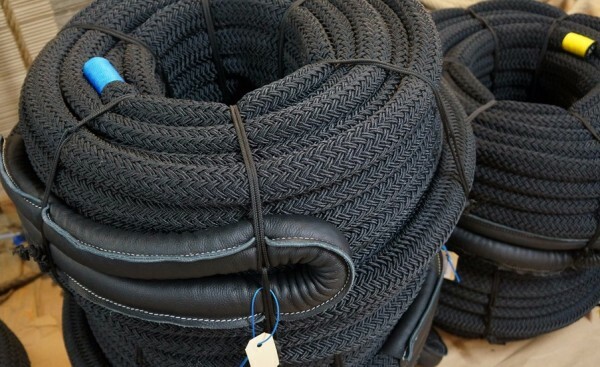 Atlantic Yacht Services, based in Spain, is distributor of Langman mooring ropes. Rope factory Langman was established in 1638. Nowadays Langman has got a very modern factory in The Netherlands. The production department has a surface of 4.500m². Langman Ropes has got their own R&D-department and in house test facilities. Langman is supplier of well known shipyards like Feadship and Amels and many superyachts. 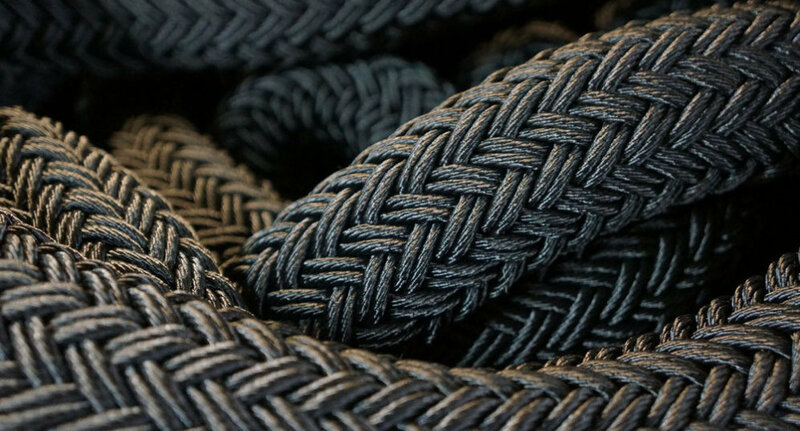 The Beaufort is a double braided polyester rope. Depending on the diameter, the cover is 16-, 24-braided. 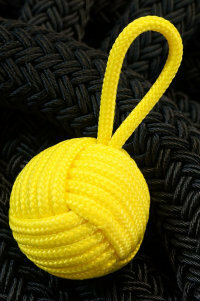 The 12-strand braided core gives the strength to the rope. 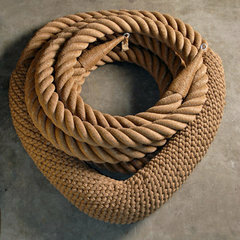 Due to this construction, this rope is good splice-able and very flexible. UV resistance grade 6 (very good), test results available. 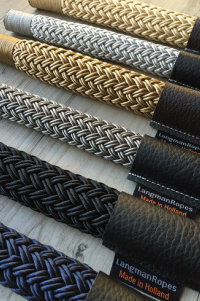 Other lines for super-yachts produced by Langman are Ocean 8, an 8-strand braided polyester rope and Ocean 12, a 12-strand braided polyester rope. 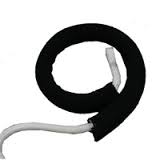 These ropes are very easy to splice and very flexible. The Ocean 8 range can be supplied till 128 mm. diameter, the Ocean 12 range reaches 36 mm. 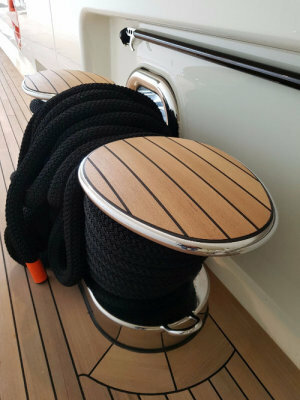 - Rope hull-rope fenders and bow fenders. 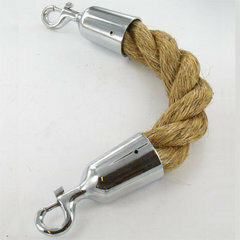 - Stairs and gangway barrier ropes with stainless end hooks. 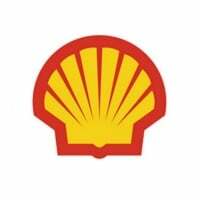 - Rope and pilot ladders.